How to find answers to common questions and concerns as a parent new to fraternity & sorority life.  For more information on Greek Life and University of Michigan policies regarding hazing, click here. The University of Michigan has one of the oldest, largest, and strongest fraternity and sorority communities in the nation. Opportunities for friendship, scholastic support, leadership, and service are numerous and significant. As a parent of one of Michigan’s fraternity or sorority members or prospective members, we want you to understand what fraternity or sorority membership entails and how parents may become involved. Much of your student’s education will occur outside of the classroom, and fraternity or sorority membership can be a positive force that makes college life not only more enjoyable but more enriching. Parents have a wide range of understanding about fraternity and sorority life, and even if you are a member of a fraternity or sorority yourself, there are many differences from campus to campus and many changes that have occurred over the years. It’s important that if you have questions or concerns relative to your student’s organization or Michigan’s fraternity & sorority community in general, you can easily find answers or express those concerns. If you know the council with which your student’s organization is affiliated (Interfraternity Council, Multicultural Greek Council, National Pan-Hellenic Council, Panhellenic Association), you may find the information you need by clicking on that council. More information about individual sororities and fraternities can be found by clicking on the list of chapters displayed on the home page or the individual council pages.